Yesterday’s chemistry: sodium caseinate, modified corn starch, resveratrol extract, riboflavin, soy lecithin, ascorbyl glucoside, xylitol, sodium hexametaphosphate, and “natural” citrus and other flavorings, essences and extracts that are lab-produced. Today’s botanicals: tulsi, guayusa, porangaba, pea flower, dandelion, chaga, mullein, slippery elm, agave nectar, youpon, cascara, and guarana, plus well-established herbal tea favorites such as chamomile, valerian, lavender, ginger, lemongrass, and peppermint. Tea botanicals are basically plant stuff you can pluck that contain chemical stuff that is good for you – phytonutrients – and offer pleasing and teasing flavors without other manufactured additive stuff. These herbal blends are used in beverages that are not truly tea in that they do not include leaf from the camellia sinensis bush. 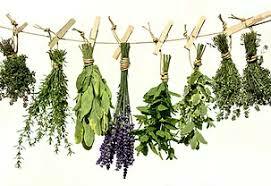 They are more accurately tisanes, a useful word that highlights the art of blending botanical infusions and concoctions. Tisanes are non-caffeinated, an often proclaimed merit or even badge of moral purity for herbal teas. One of the intriguing expansions of botanicals is that caffeine is no longer The Enemy. 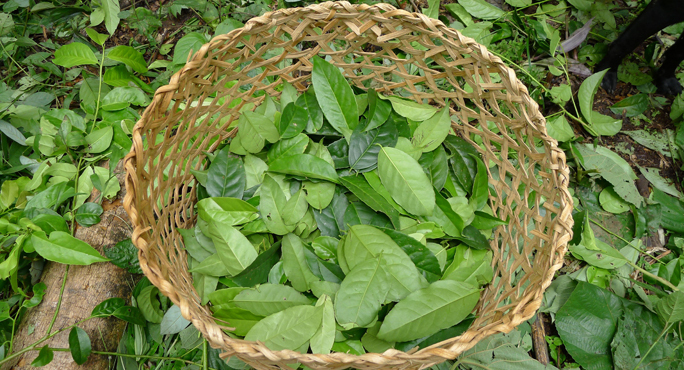 Many Latin American botanical tea innovations contain caffeine. Porangaba tea is very popular in Brazil. 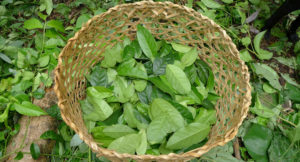 Waykana and Pacha, two Ecuador companies source botanicals from the amazon rainforest and offer a guayusa tea that comes from one of the only three caffeinated ilex holly plants (See image, left.) Yerba mate, the main non-alcoholic drink of Latin America, contains caffeine. Chinese blend with a scent of buffalo grass. You may well ask what this is. A costly vernal grass, curled and drooping and highly drought-resistant. You might add: why use grass in tea? That would be a very good question. Answer: Why not? A blend of Chinese greens, spearmint leaves, and seaweed. Yes, seaweed. VansBuskirk: rosemary and bergamot coffee. One side benefit of botanicals in beverages is that they have opened up a wide range of organic colorings. Gatorade has adopted them and they are spreading to foods in general. There are a variety of forces driving the botanical transformation. Some of these relate to phytonutrients: health benefits, contribution to wellness, weight control and the virtues of a “natural” and “wholesome diet. The ones most relevant to tea include epigallocatechin gallate (EGCG), polyphenols, tannins, caffeine, flavonoids and anthocyanins. Their dynamic properties evolved to grow and protect the plant. Many of those transfer to humans: antioxidant protection against free radical cells, anti-inflammation, protein binding and anti-carcinogenic apotosis. There is a new interest in exploring the full range of phytonutrient benefits by tapping into the long Western history of monastic medicine. For centuries, botanicals were the entire base for treatments of illnesses that we now routinely handle through pharmaceuticals. At the University of Wurzburg in Germany, researchers have been sifting through 8th century monastery manuscripts to identify herbal treatments and their physiological impacts. SmithKleinBeecham is now sponsoring the research: Big Pharma plus Cistercian Abbey. A number of the medieval medicines are producing striking results in labs and early clinical testing: royal fern and celandine for ear cancer, cranberry for urinary infections and St. John’s wort as an antidepressant. Beyond the wellness dimension of botanicals that may be expressed as Herbal Science, one major attraction is transparency as captured in the labeling and description of teas. 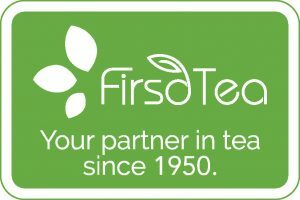 While most natural flavorings, extracts and additives are safe and in some instances chemically identical to naturally natural – grown not synthesized – ones, more and more customers want to have a clearer sense of the origins and exact constituents of their tea and feel sure in their own minds that they are wholesome, untainted and attractive in all senses of the word. All recent surveys show that consumers are moving in the same direction towards botanicals, both herbal, fruit and spice: turmeric, ginger, hemp, tulsi, and hundreds of others. There is a widening yesterday-today gap. 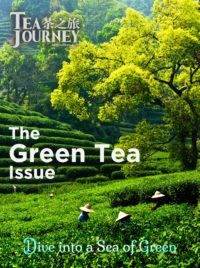 Demand is moving away from a fairly narrow range of heritage black and green teas, herbal and flavored tea bags and blends, and standardized recipes. There is far more interest in the areas that naturally suit the supply side for botanicals: variety, wellness, freshness, originality, unusual flavors and a tea experience rather than a cup of tea. 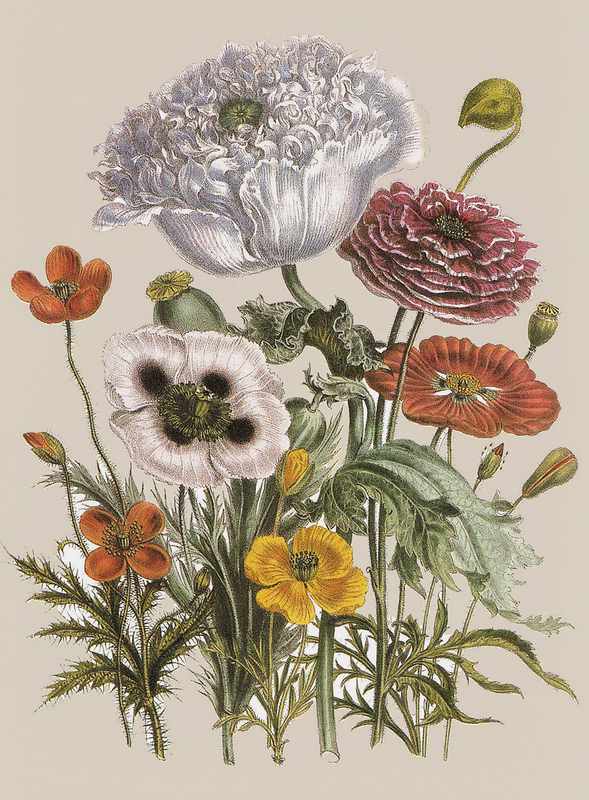 This lovely image captures the overall appeal and potential of botanicals. It’s from 1841 and titled Exotic Botanicals. The artist is Jane Webb. How will the flavor come through in an infusion or blend? Can it be extracted and use in supplements? The answers are increasingly positive and profuse. fantastic article. Good to read that people are getting more curious about herbals beyond the standard chamomile and peppermint offerings. 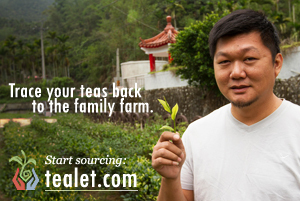 Botanicals are both, delightful and beneficial; and so is quality ‘real’ tea.. a combination worth exploring and enjoying.